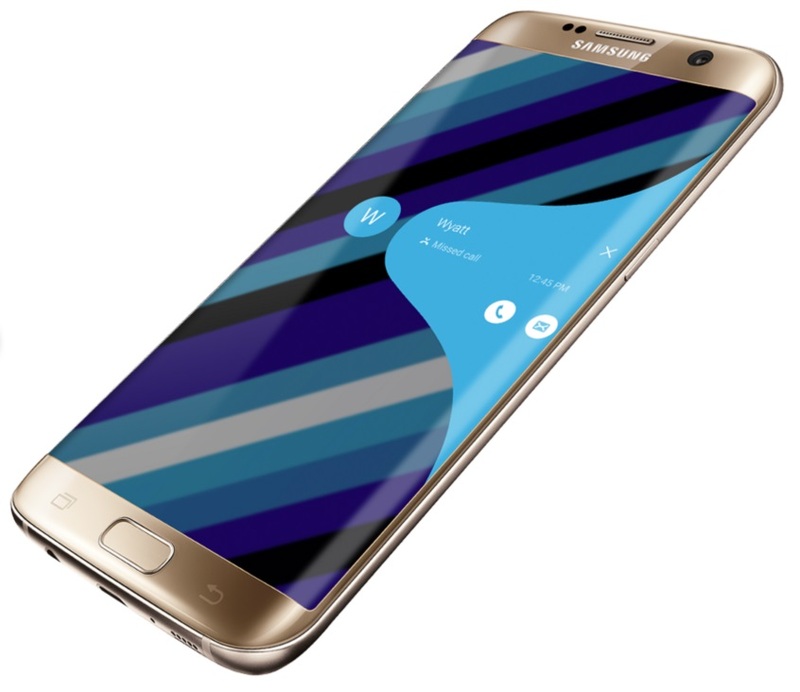 Here comes the new Samsung Flagship device Samsung Galaxy S7 and Samsung Galaxy S7 Edge, and I hope you have got the required information of the specs, features, price and availability. 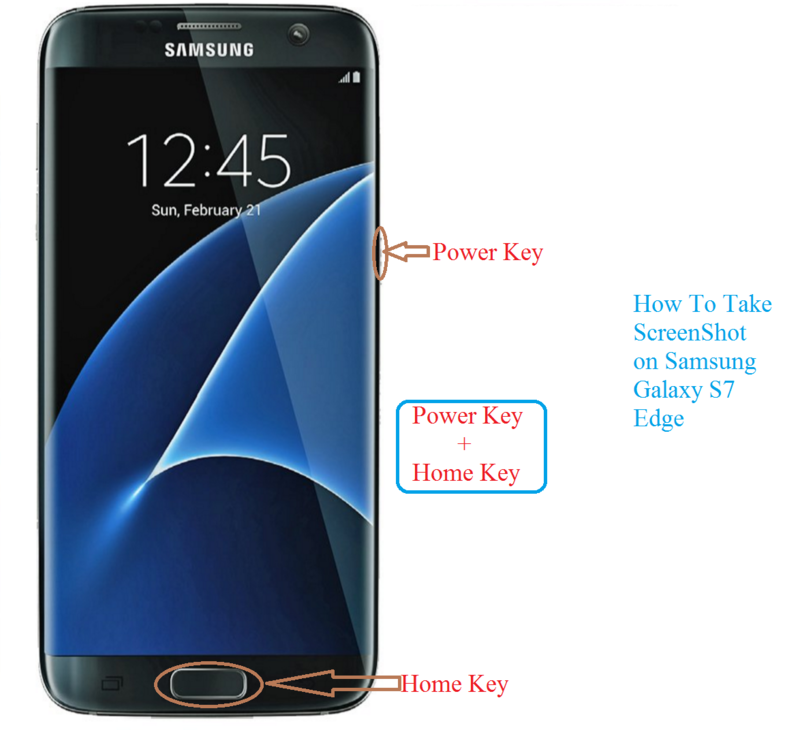 If you are still aware of Samsung Galaxy S7 Edge features you can get it right now from here. Let me tell it’s got lots of awesome features compared to other Galaxy devices in the market. But let us not talk about this and move to our today’s topic. Today I will show you how to take a Screenshot on your new Samsung Galaxy S7 Edge. It’s very easy to take a screenshot on your new Samsung Galaxy S7 Edge just like any other device. All you need to do it Press and Hold Home button and Power Key at the same time for a few seconds. Remember both the keys should be pressed at the same time. Screenshot means a photo of something that your screen is flashing at the moment. So, let us take an example of a game. 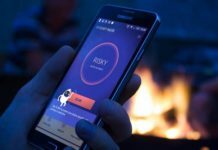 Think that you are playing a game on your device and you have reached to a top score and you want to share this news with your friends in that case you can take the screenshot of your screen showing the score. You can take a screenshot in two different methods on your Samsung Galaxy S7 Edge one is the same old method using Hardware buttons and the other one is by Swiping your screen. Let me explain you step by step. Decide on what you want a screenshot of. Leave the phone ideal with your screen showing of something you want screenshot of. Once you get your screen set correctly for a screenshot, press and hold the Home button and Power button at the same time. Make sure you hit both the buttons at the same time. Even a minor change in pressing the keys will end up with some other functions. So, be careful while you hit the keys. Scroll down to Motion and choose Motion and gestures. Tap on Palm Swipe to Capture option in the list. Make sure the toggle button is set to ON, if not turn it ON. Once you get the required screenshot, you can edit them and share it with your friends and family.